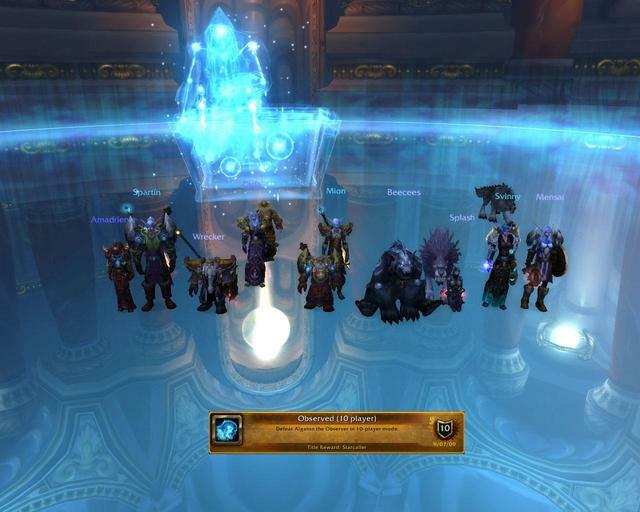 Congratulations to the team for their alliance-first Algalon kill on Aggramar (and their shiny new Starcaller titles)! The DPC Nub Runs – Starting this Sunday! The DPC Beer ‘n Brawl! Ruriko on DPC is back! Copyright © 2005-2012 Deeprun Pest Control. All Rights Reserved.